USB C is both fantastic and annoying. Fantastic, because it's the future and the reversible plug is very welcome, but annoying because your existing microUSB accessories (of which you have many, I am sure) won't work. 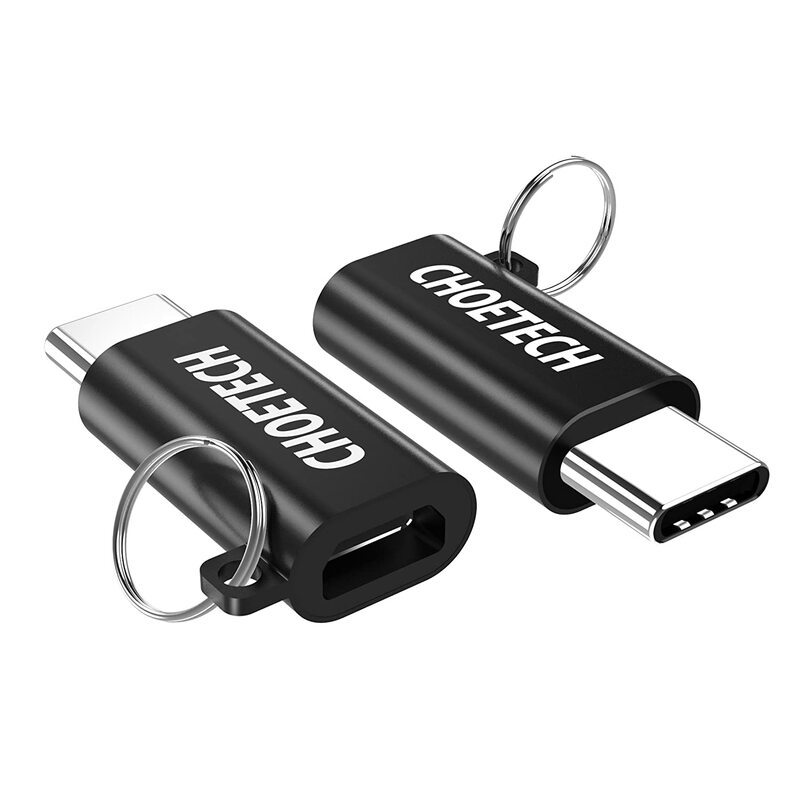 As more and more USB C devices filter on to the market, both in mobile phones and laptops, we've checked out some of the compatible accessories available from leading brand Choetech. Here's our thoughts on a selection of their offerings, kindly provided by the company. The 3 port USB-C power adaptor is true to a trend in a lot of USB C peripherals at the moment - they also support good old USB A. This makes a lot of sense because most of us still have devices that use the old standard. 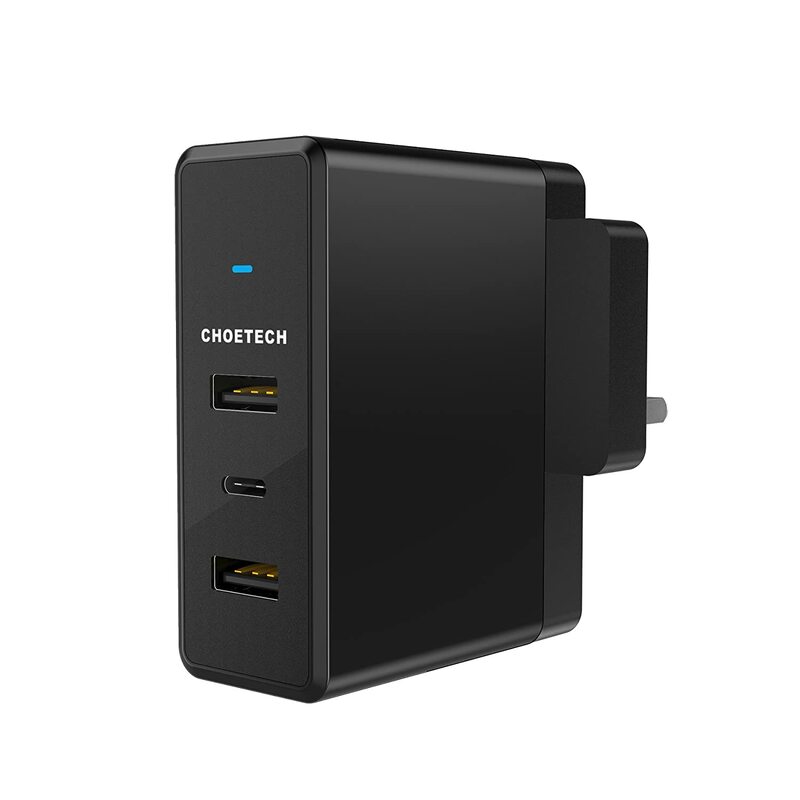 Charging USB C devices is speedy with this adaptor (as it supports 5V 3A), but there's no specific Qualcomm QuickCharge support on either USB C or A. USB C fast charging is a right old mess at the moment, but the protocols for A are better established. The charger is big but not too chunky, feels well made and has smart switching to send power to the right ports. As with all Choetech products, it's nicely packaged with a small user manual included. This is my main charger for behind the bedside table, where I generally have my phone, tablet and kindle! If you need something with a bit more oomph, the charging station is very similar to the above, but with 2 extra USB A ports and one extra USB C port - the overall output capability increases as appropriate. The charging block uses a standard figure-of-8 charging cable (which I like, as I have one from Lindy where the plug folds completely flat for travel!) and includes a stand and adhesive pad for putting it up on end. As with the 39W 3 port adapter, there's no QC support but you do get 5V 3A on USB C. A USB C to USB C cable is included in the box. 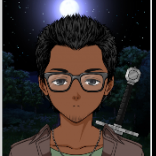 Moving on to the car, this is is a really cool little thing. 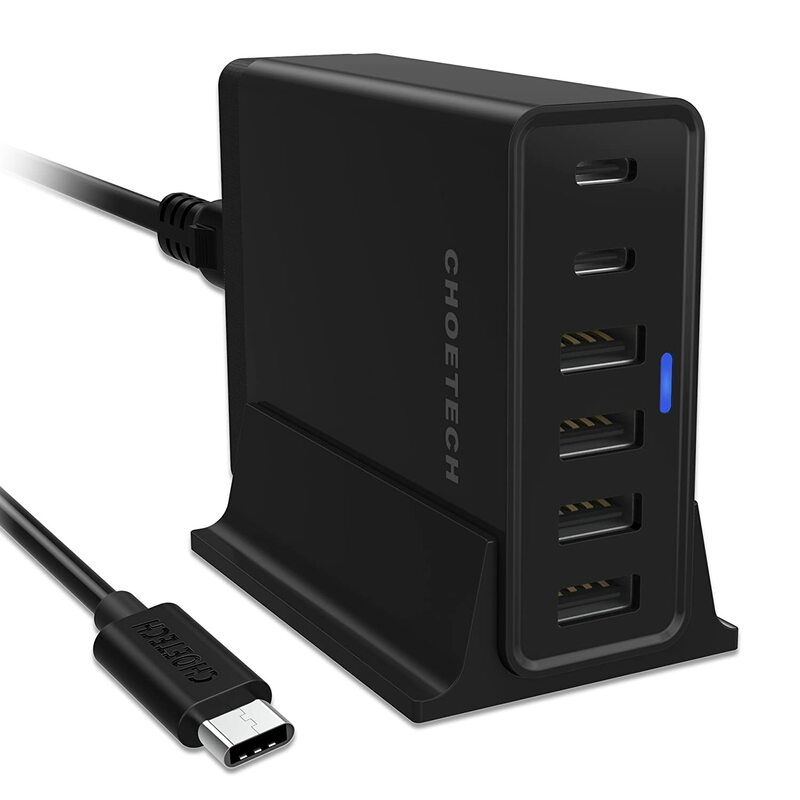 Yes, it only has 2 ports, but as well as the 5V 3A USB C port, it has a fully QuickCharge 3.0 compliant USB A port. 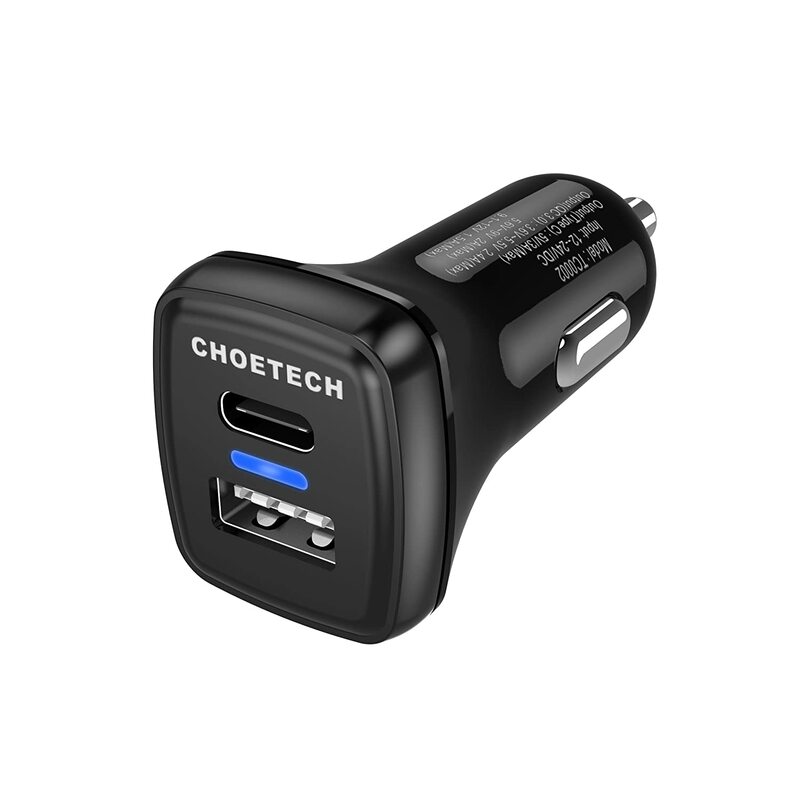 This is great in our car, where I juice up my Honor V8 on USB C and my other half charges her Galaxy S7 quickly using the USB A port. What the pictures don't do justice is exactly how small this thing is! Despite this it feels nicely made and more premium than many other car chargers I've used. It has a permanent place in our car now! For a while now I've carried a microUSB to USB C adaptor on my keyring. I have the OnePlus version, which looks really nice and has a soft polythene sleeve so you can pop the adaptor in and out. I use it lots, mostly with battery banks... but there's a problem. It's officially 'out of spec', which means I don't really know whether it's doing my devices any harm. Not ideal! With the release of these adapters (which I bought on @gavinlew's recommendation), I can bin those and keep the Choetech ones on my keyring. Now, they're not quite as convenient because when you're using them, they either stay on the keyring or you have to unthread them, but it is nice to be safe in the knowledge they're not going to blow up my phone! As well as all the phone accessories, I've been testing out a couple of USB C accessories for my so-equipped laptop, a Dell XPS 13. The Digital AV adaptor is particularly useful for me, as the XPS doesn't include a HDMI port! Included in the adaptor is a USB C passthrough with support for power delivery (so you can use it for charging), the HDMI port and a speedy USB 3 port. The silver metal is really co-ordinated to a silver Macbook (and on that device, with its single port, it'd be particularly useful) but it's a staple in my XPS' laptop bag too. Again, it all feels very premium and well made, as it should do for the price (although it compares well to equivalent products). I can't wait until our phones and tablets support this sort of device. Finally comes the 4 port hub. 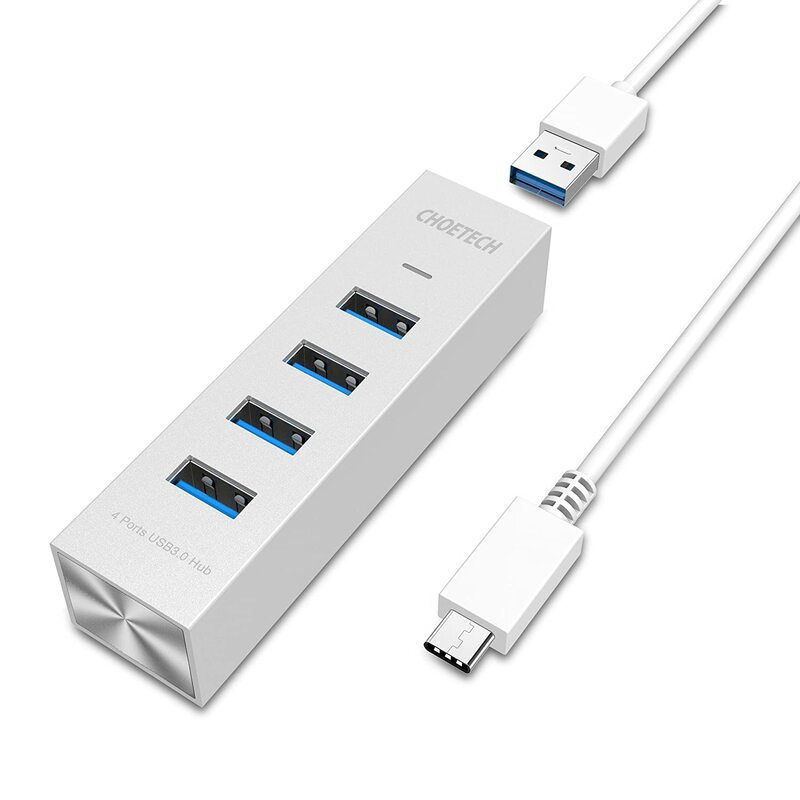 Again, this is a particularly useful accessory for a Macbook, offering 4 USB A 3.0 ports and a USB C to A cable in the box for connecting it to your machine. The look is very similar to the Digital AV Adapter, with soft touch aluminium and a really quality finish. I kinda wish a A-A cable was included in the box too, so I could use the hub with my iMac! The one USB C peripheral I really want at the moment (but nobody seems to make) is a battery bank with a USB C cable built in. Everybody makes them with microUSB or Lightning cables built in, but not USB C. I don't like having to carry a cable around with my battery bank... so I hope that appears soon!